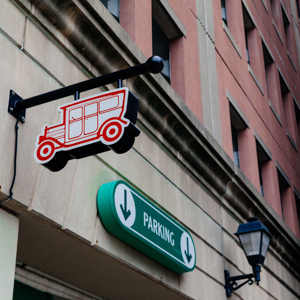 Your one stop shop for all things parking and valet! Reserve Your Space Before You Come Downtown! 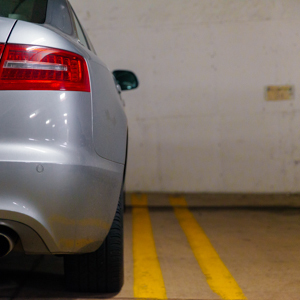 Use our parking reservations system to reserve your space now! You will need to print a copy of your reservation to bring with you to the lot. If an attendant is present, give the completed reservation to the attendant to gain access to the facility. 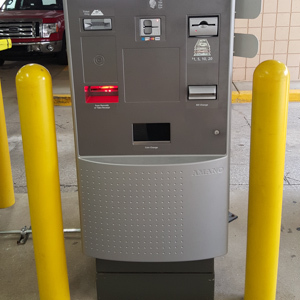 If no attendant is present, use the help button on the entry machine to gain access to the lot, the dispatcher will ask for your reservation information to give you access to the lot, the same will happen at the exit. Reservations do not allow in/out privileges, They allow for one entry and one exit only. 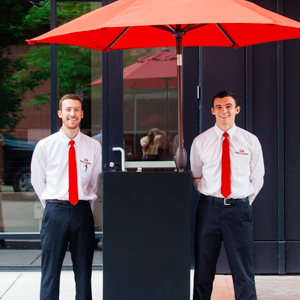 Interested in having us valet your event? Click here to get a quote! Pull up the ParkMobile App and you can enter and exit our Midtown Ramp with your phone!